Highlight the achievements of your friends, colleagues or students with this fresh corporate and modern certificate template. 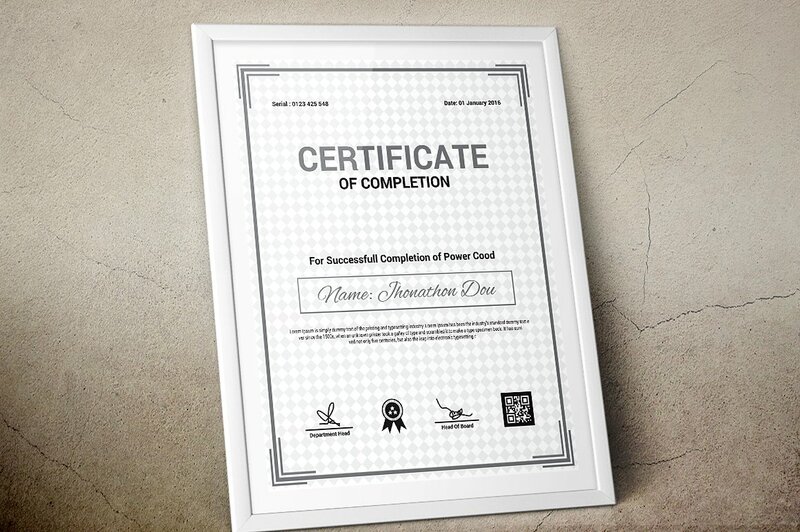 You can this certificate design in your business, company or institution. The certificate can be presented in completion of any course, degree, training or job. We are a professional global creative team with over 15 years of experience working on high-end branding and product development in print and digital media. Thank you for your attention to our product! We hope you will enjoy using it!